and helps you to improve your website visibility in search engines. Small SEO Tools is a hub of free and best online SEO tools. These are very important for every webmaster's newbie and exciting one because such tools are basic tools which help your website to achieve high ranking on Google and other search engines. For example, if you search a keyword on any search engine then you found thousands of results against one keyword. So, first ten websites are those having SEO optimized and high-quality plagiarism free content according to Google to policies. According to some webmasters, Google follows the two hundred factors to rank up a web page. Some of them are the most powerful factors such as Unique and keyword rich optimize plagiarism free content, optimized meta tags, high PR related backlinks to your niche, domain age, domain authority (DA), page authority (PA), optimized robots.txt, sitemap, SEO friendly URLS, social media engagements, higher Google page rank, keywords density, heading tags, contact page, about page, unique graphical media and much more. So, our website mostly covers all main Google ranking factors. 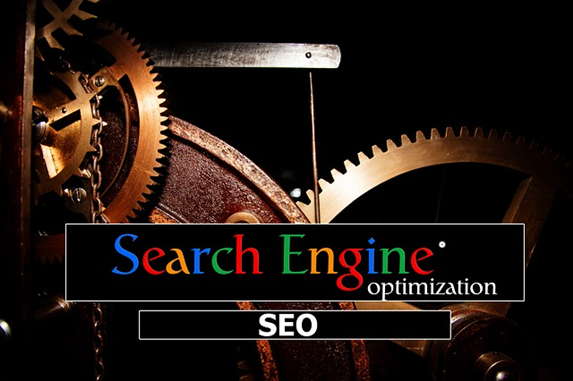 You can try most used SEOtools set to fulfill Google ranking factors algorithms requirements at one place and that is absolute SmallSEOToolz.